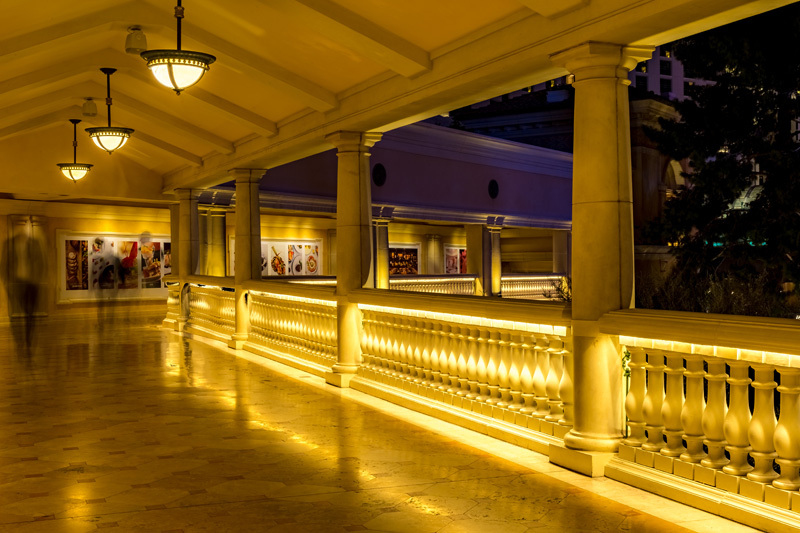 Luminaire producers are launching new LED lighting products targeting indoor and outdoor commercial areas as well as human centric lighting applications. 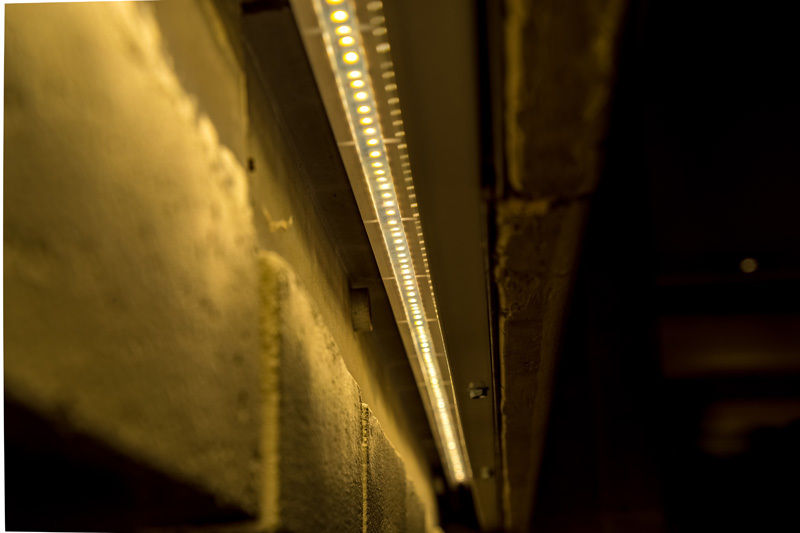 The new ProFlex LED strip light of Environmental Lights features a dual-layer circuit board for added structural integrity while providing flexibility. ProFlex is injection molded and IP67 rated, making it ideal for a variety of indoor and outdoor applications. ProFlex LED Strip Light is designed to meet the rigorous standards of Class 2 installations and is available in several color temperatures, with CCT options of 2,700K, 4,000K and 5,700K. 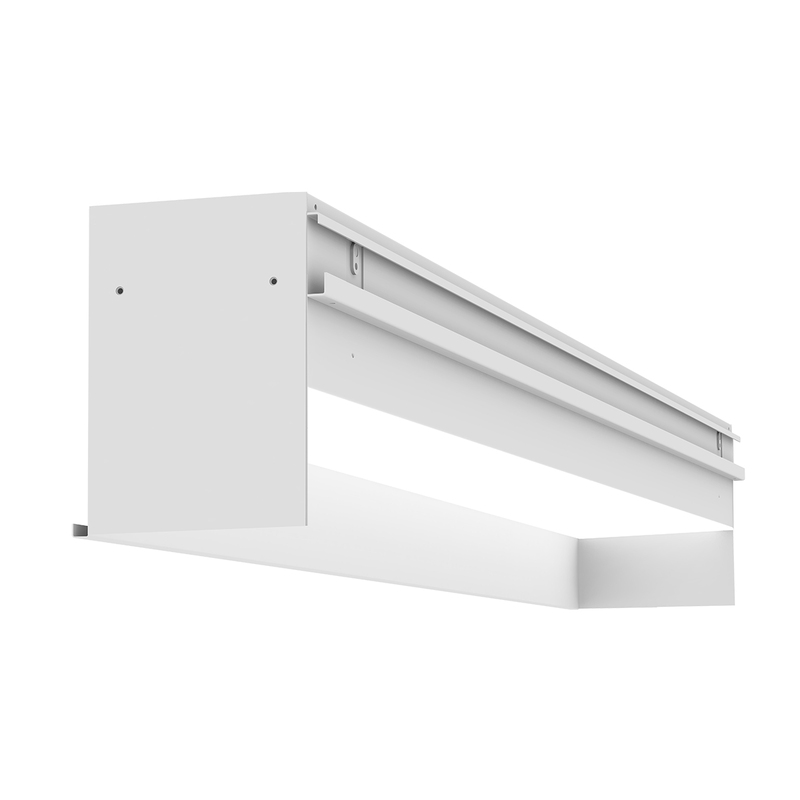 Litecontrol enhanced its MODx portfolio with pendant, wall, surface and recessed linear LED luminaires. MODx Perimeter features four lens options to meet the requirements of architectural lighting. The traditional soft diffuse and blade baffle are available, as well as the asymmetric and new narrow lens for more optical control. The company said its MODx Perimeter is made to illuminate the edges of a room, wall or surface from the ceiling to the floor. It can be flush, or regression mounted at 2", 3" or 4" deep with a Narrow lens for a “wall graze” effect with target uniformity to highlight texture or a point of emphasis.